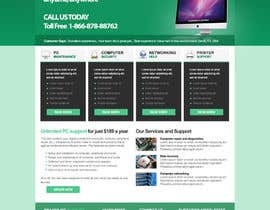 You need to submit an IMAGE of your design for the front page of website. I am getting lots of questions about this. Simply submit a JPG, PNG, PDS or any image format so I know what your design will look like. From these submissions I will then be choosing the winner. We are starting an IT Tech Support Business. 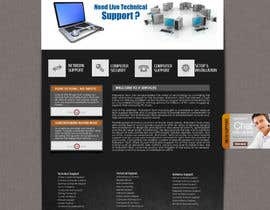 That will be for people seeking tech support for anything from Printer to Software install. 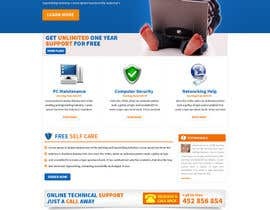 There are many tech support websites in this space. So we must have the best possible website to stick out from the crowd. What you are competing for is the entire website layout. From Logo through to all the images and art work throughout the site. We will be choosing the winner by the design they have created. 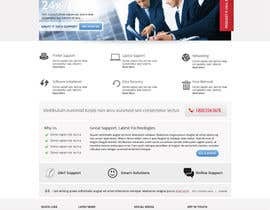 95% based on website layout and 5% based on logo design. Meaning that if you are not great a logo design do not be to concerned as if we like your website layout we will still choose your design and then get logo done somewhere else. We like the simplify of this website. Everything is very clear on first page. Looks more fun, the checkout has the video testimonial which is great. Top left they list all brands this is good idea. Maybe even better to list them all as part of design at bottom of page. 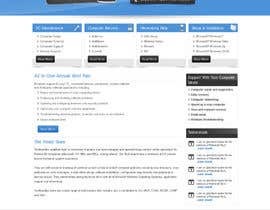 Brands are all listed on this site nice and clear. Nice clear request a call back button also. However the design is a little more basic then other two above. 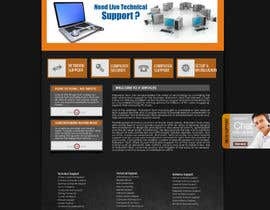 Just another tech support site. First two sites we listed are the best we think. Our phone number very visible. Asking them to call toll free. Company brands and logos. Will need disclaimer box like [login to view URL] has. 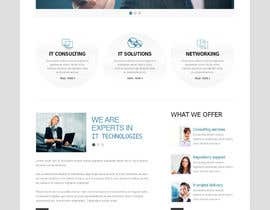 When we say entire website we mean that we do not just want a Wordpress install with the design and then left to work out how to layout the rest of the pages. We need you to set up these pages so that we can then just insert the content. There will also be a BONUS of $100 to $350 paid if your work is outstanding and beyond the normal basic assistance. We reward those that commit to the job and work with us to finish it to a standard that is of highest quality. Best of luck everyone. Any questions do let us know. We will give feedback on all designs as soon as possible. Thank you everyone for your designs. We have chosen the winner and thank you all for your entries. Hi designers, don't forgot to add a blank image if u sent designs via mail. then only he can select an entry as winner. I've another works to complete on past days, do u consider new entries for now? do u already hv any winner? Will send everyone that has submitted designs email shortly. Please all include your email (in private area no in public area) so I can send you email about feedback of your design. No I am looking for someone to do it all sorry. Expert in Design template for word press ,but how to show my work to you....? Can you not submit a design in JPG or PNG or PSD. Some image design that I can view and then choose from best designs. Ok well you need to submit your design in JPG, PNG or some image format so I can seen your design please. To clarify I am asking for the front page design only. Once I choose the winner it will then be up to them to finish the website off as I have outlined. I do not expect you to do all pages first before you are chosen as the winner from designing the first page / home page I will be able to choose the winner. 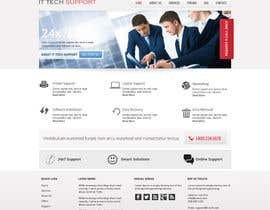 you need a theme in psd or a working wordpress theme? 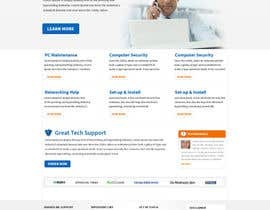 I need a fully working website. Not just the PSD. This is more then just the design. I need a working website hence I have suggested wordpress. hy, it's not so clear. You want us to make the design + functionality? 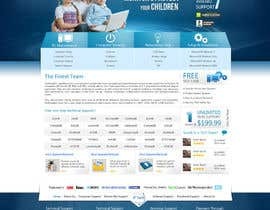 And for start, in the 650$ prize it's included only the homepage design or we should make all the pages in PSD and after that if we win to implement them? You only need to submit the homepage design. From this I will choose the winner. It is only after your chosen that the rest is needed. The job will be minimum $650 if not $1,000 as I have outlined.